THE Borg is back and joining the fight for de-amalgamation. 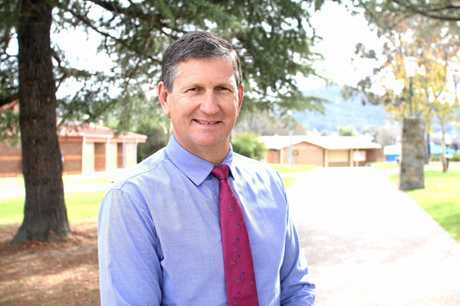 Former Member for Southern Downs Lawrence Springborg has signed up as the chairman of the project steering committee, tasked with mapping a path towards separation of the Southern Downs. 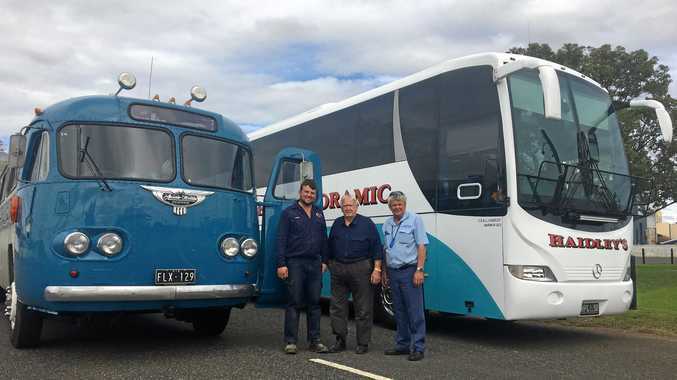 "I wanted somebody who really knows government well and can help us through," Granite Belt Community Association president Rev Alan Colyer said. "We welcome it enthusiastically. I invited him because I think he knows the area well and knows the region well. He's informed the mayor himself personally that this is happening. "His words to me were 'this matter is not going away', so he feels to make it go away one way or the other that he needs to get involved. He'll bring more than just credibility to the de-amalgamation push," Rev Colyer said. A dollar figure has now been attached to pushing ahead with de-amalgamation investigations. The association have turned attentions to raising "in the vicinity" of $80,000 to engage qualified consultants. 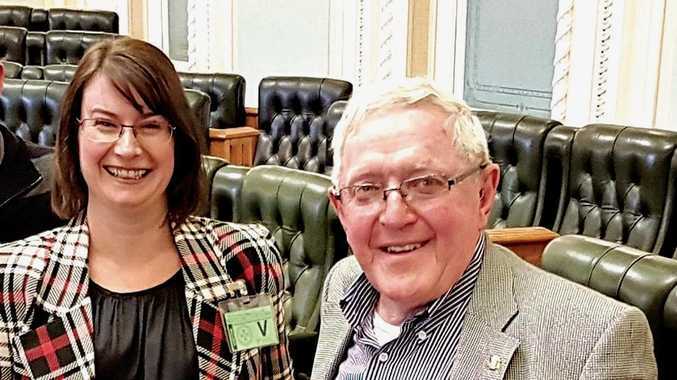 "We have sought and received recommendations from the government and other parties for consultants experienced in this area and recognise that it is vital that we engage a suitably qualified person to assist us at this stage," association president Rev Alan Colyer said. "Even with the help of a consultant, there is no guarantee of success, that is up to the government, but we have practically no chance if the business case and financials are not evidence based and robust. "The total cost of this is expected to be in the vicinity of $80,000, most of those costs being taken up on specialist consultants in the preparation of the proposal." The ensuing months since the public de-amalgamation rally have been busy for the group. "We have also travelled to Noosa to meet with the Mayor and CEO of the Noosa council who successfully set the template several years ago." The Shire of Noosa de-amalgamated from the Sunshine Coast in 2013. "This meeting was also very positive and has provided us with many useful tips and resources." Rev Colyer said. The association said they needed donations to engage consultants. "We seek your financial support to this important endeavour, donations of any size are most welcome and can be provided on a confidential basis if required." For more email granitebeltcommunity @gmail.com or phone 0418708610.